This Personalised Cotton Zoo Tweed the Bear Boy Money Box is a perfect gift idea for any little boy. 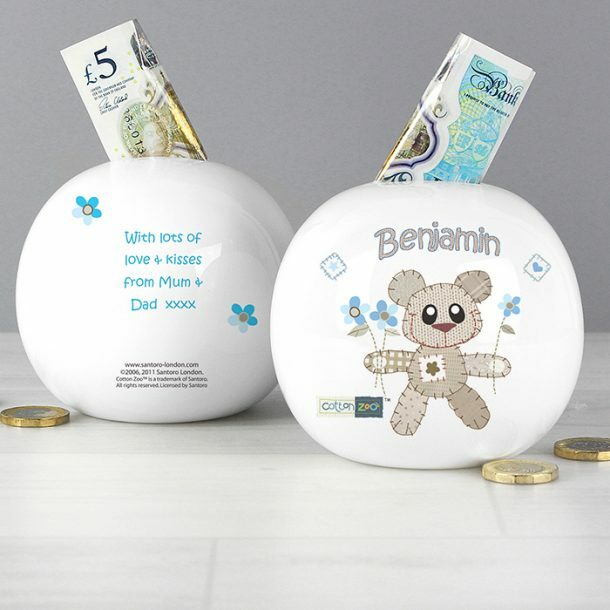 Beautifully illustrated with Tweed the bear and made from bone china, this cute and wonderful money box is also personalised with his name. 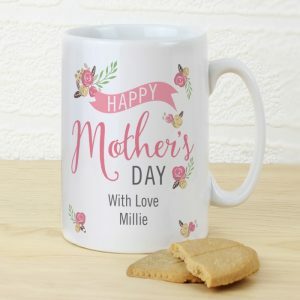 This will not only make the gift unique for him, but will also help in the recognition of seeing his name and learning how to spell his name. 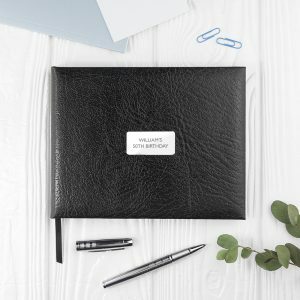 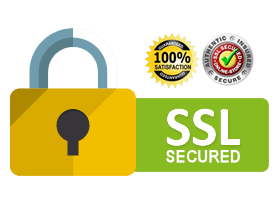 You can also include a personal message on the reverse to make it even more unique and personal. 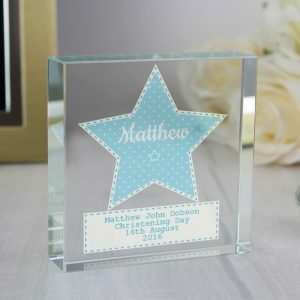 An utterly adorable present that will make a lovely Christening gift for a baby boy, an ideal 1st Birthday present or a Christmas present for a son or nephew.